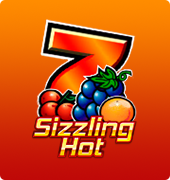 This is another compelling video slot from Novomatic and it contains the best graphics and multiple wins if you play nicely. 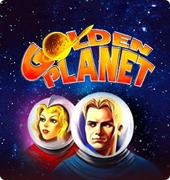 It is a 5 reels and 9 pay lines online slot that comes plenty of online bonus signs. Before you can explore or make spins, you first need to place your bet. Maximum coins per line is 1 and your coin value can go up to 5. With an RTP rate of 97%, you can expect to get most of your winnings without any deductions. 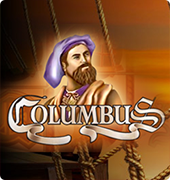 The jackpot rate of Columbus slot stands at 50000 your normal stake so if you keep one dollar and bet max, you can enjoy windfall amount if you win. You can auto play, bet max or manually play where you adjust the value of your coins on the pay lines before you start to spin. 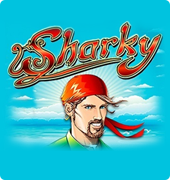 There is a man’s face, a sailing ship and letters that are some of the symbols of this slot game. The Columbus symbol itself is known to be the wild and it can replace any symbol to offer you a winning combination. 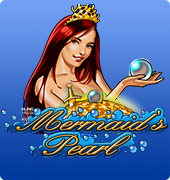 The sailing ship is the scatter and when it appears on your reels, you can be awarded up to 10 free spins to make you enjoy every moment of your gambling. Multiple winning options are available so just make sure you get used to the game and play nicely. 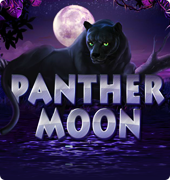 Improve your expertise and win a lot by playing free slots on most online casino. Free games don’t require registration or money to play so you can use that opportunity to build your expertise and boost your profits. This slot contains wonderfully built characters that come in 3D formality to bring a realistic feel on your side. As you spin, you will not that every symbol has its own melody to act as an alert and make you to easily identify it and apply it perfectly to you game. This will improve your winning opportunities.